Facebook has finally rolled out support for GIF (Graphics Interchange Format) which allows users to post animated photos in bitmap image format. We stumbed upon a Tech Crunch report that says the social networking site has confirmed Friday that it will now support animated GIFs in the News Feed. 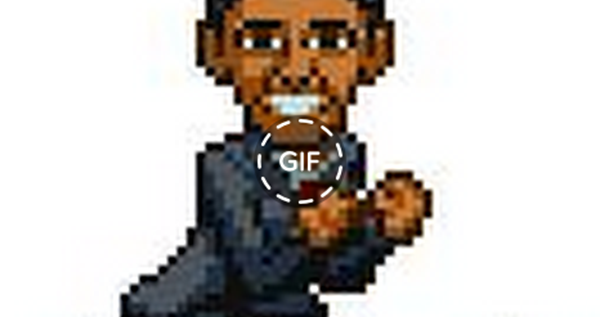 We tried posting an animated GIF using the link http://media.giphy.com/media/F5njAlGB0wpy/giphy.gif and it worked. However, we've been unsuccessful with links from other sources like Imgur and Tumblr. To try it yourself, just paste a link to an animated GIF hosted on an external website into the status update box and then publish. GIFs will auto-play depending on your Facebook video settings. If you disabled auto-play in the settings, you can click or tap the GIF (there's a "GIF" in a white dashed circle in the middle of the image) to play it instead. Remember that Facebook is rolling out the new feature to personal profiles, for now, which means the functionality won't work on Facebook Pages or in Facebook ads.